Kannywood, the name tag given to the ‘local’ Hausa film industry with Kano State as its epicentre, is a distinct and autonomous film industry in Nigeria beside the well-known Nollywood. Based in the south, the latter has Christianity and mostly Western-influenced motifs as themes and produces films mainly in English, or another dominant, mostly southern Nigerian language but never in Hausa. 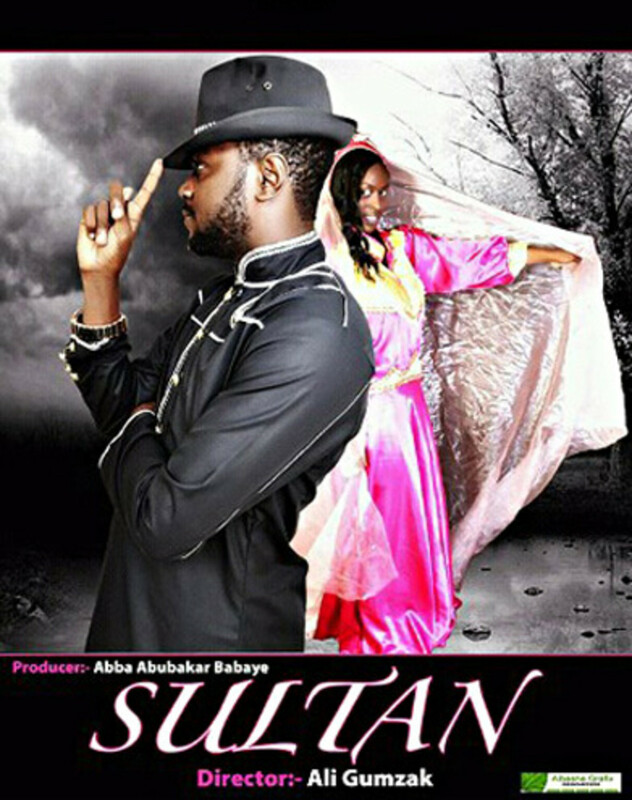 Kannywood, however, arguably, uses Islam as its trademark and the Indian Bollywood films as a modality. The Nigerian “Nollywood” and “Kannywood” apparently follow the Hollywood and Bollywood paradigm in ways beyond branding their industries to employing their strategies of telling stories. The copying is, however, often problematic in some respects, particularly the perceived incongruity of the ethos in the foreign films with the religion, culture, norms and values of the ‘local’ people the movies are primarily for, especially in culture-sensitive places like northern part of the country. The Muslim-North is mostly a didactic, Shari’ah-abiding region. Generally, some people consider film as a means to debase their Arab-Islamic inclined culture. The people reject Hollywood as wholly un-Islamic, anti-Hausa cultural tenets while seeing cultural affinities in Bollywood films in areas like family values and relationship, among other things. Thus, from time to time, governments, a section of the hegemonic religious clerics and the public clash with the filmmakers. The religious and cultural negotiations continue unabated. The question of identity in Kannywood films is yet another contested issue. Language is at the heart of this new challenging trend. The filmmakers deploy language to create “other societies” a la African-American usage of non-standard English language in Hollywood classics like Gone with the Wind (dir. Victor Fleming, 1939). Often, the non-indigenes’ perpetual poor grasp of the Hausa structure, phonology, phraseology and other linguistic tropes distinguish him from the mainstream, imperialistic culture of the society. The characters of Dan Gwari, Baban Chinedu, etc. typify such characters outside the margins. That, however, does not stop on the aforementioned typecasts, Hausa people from other states beside Kano are equally portrayed in questionable roles. For instance, Sokoto man is repeatedly shown as fantastically foolish. Therefore, in addition to the outsiders’ criticism, the filmmakers are themselves not sure of which identity of Hausa man to project to the world – the Westernised, Indianised, Arabised, Kano man, or what? The religio, linguistic and cultural inconsistencies that are in Kannywood productions are overwhelming. 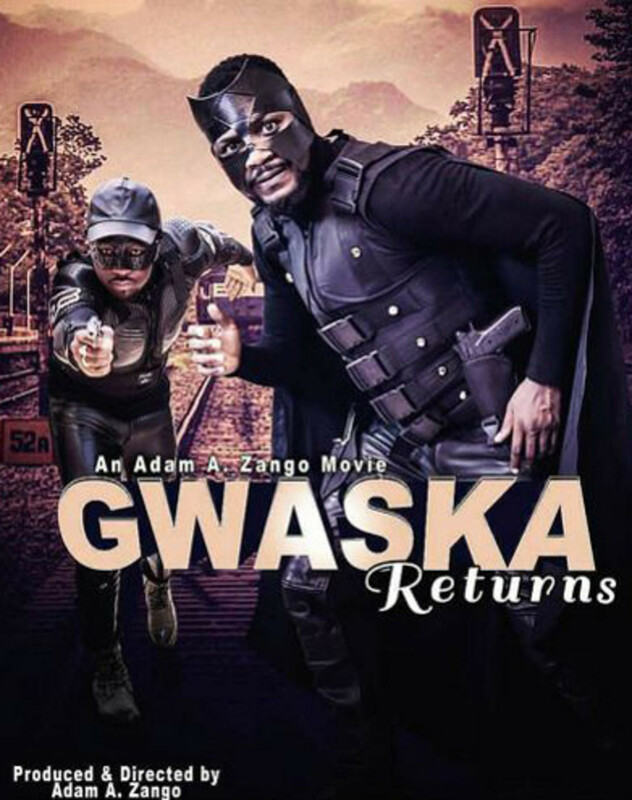 Described as one of the most vibrant film industries in Africa by several scholars from within and outside the continent, the film industry has significantly been overshadowed by Nollywood, which is now the second biggest film industry in the world according to the 2009 UNESCO Institute for Statistics. Some filmmakers, as well as critics, see religion as a cog to the Industry’s growth in addition to its use of ‘local’ language, the dearth of professionals, and, above all, the (mis)perception that it caricatures Bollywood cause the marginalisation. Therefore, my work seeks to answer, among others, the overarching questions on whether or not Kannywood play any role in the presentation and representation of the “acceptable” Hausa culture? 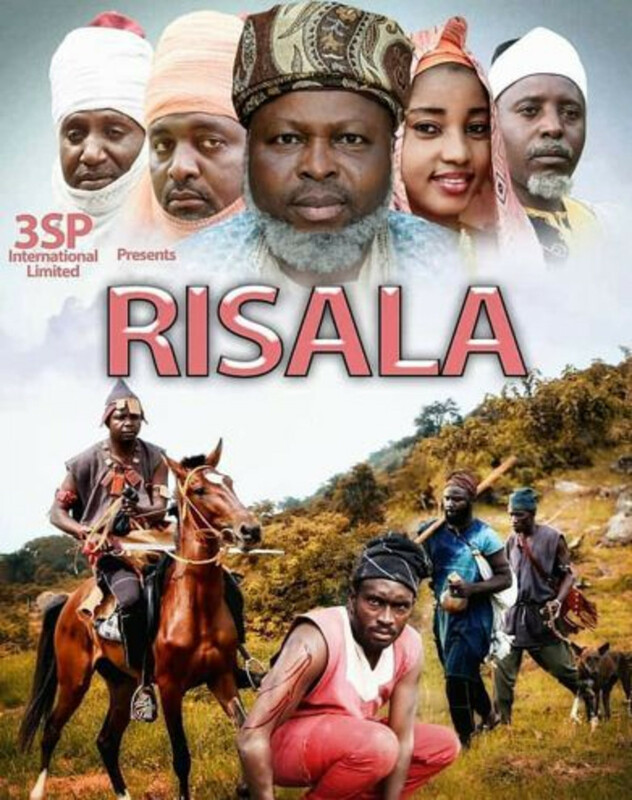 How does the exploitation of religion by both the filmmakers and their critics affect the art, the narratives and the narration of films in Kannywood? How language plays roles in the construction or deconstruction of the Hausa man’s identity?